Entering Cape Town’s aquarium always feels like stepping into another world. Everything seems to slow down as you step into the cool blue world of South Africa’s marine creatures. The humming of aquarium pumps and the searching eyes of curious crabs, jellyfish and clownfish create a surreal atmosphere that is deeply calming. 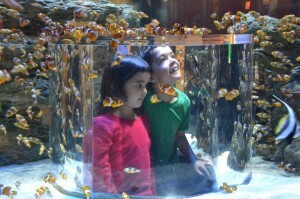 The Two Oceans Aquarium at the V&A Waterfront is a magical adventure. Whether you’re young or old; whether it’s raining or scorching hot – just dive in. 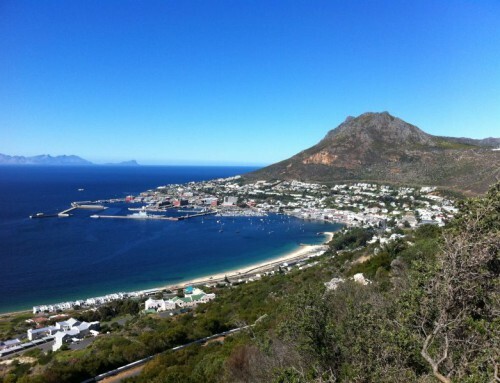 South Africa’s position between the Indian and the Atlantic Ocean creates a unique diversity of marine life. The warm Indian Ocean is home to colourful reef fish, corals and a variety of shark species. 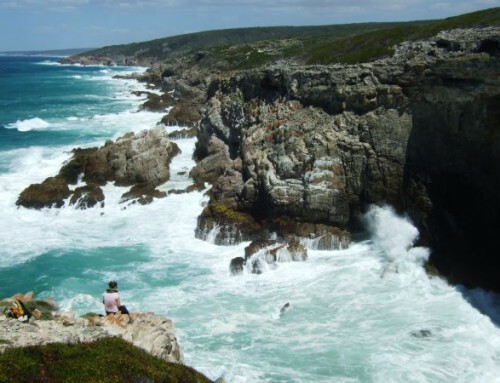 On the western coastline the icy Benguela Current flows north sweeping past rocky shores and kelp forests. 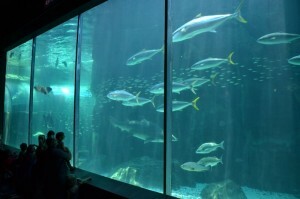 Cape Town’s aquarium reflects this diversity with a large range of exhibits inspired by the natural habitats. Walking though the different shapes and colours of the aquariums it is easy to learn who the occupants are and where they come from. 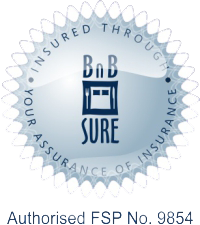 The Atlantic Ocean Gallery has the cool of the Benguela current. Here luminous jellyfish float in dark water and seahorses hug each other, while the giant crabs never fail to send a shiver down your spine. Find: The octopus is a master of disguise and can match its body colour to the surrounding surfaces. Can you spot him in his tank? The colourful reef fish are the stars of the Indian Ocean Galley. 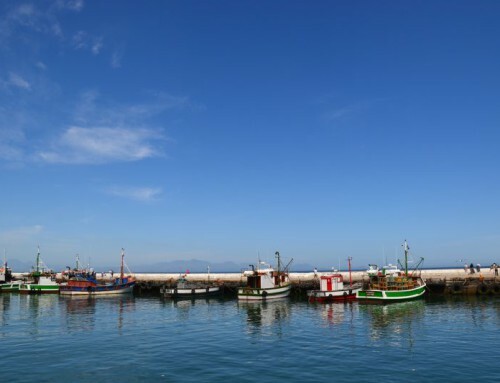 The warm Agulhas current creates a cosy home for tropical fish, anemones and lobsters. Do: If you feel young enough, crawl into the hollow tank to get a 360⁰ perspective of Nemo, Dorie and co. The large Kelp Forest Exhibit is home to many species found in Cape Town’s waters such as red stumpnose, red roman and galjoen. Under water kelp grows tall as trees and provides shelter for fish along South Africa’s West Coast. Did you know? Kelp forests are displayed in only three aquariums around the world. The Predator Exhibit is definitely the highlight of the Two Oceans Aquarium. Walk around the 2 million litre tank with sharks swimming overhead until you get to an 11mx4m acrylic screen showing large sharks, stingrays and a loggerhead turtle. Don’t miss: The predators are daily at 3pm and sharks are fed a 3pm on Sundays. Feeling brave? You can dive with the sharks in the Predator Exhibit for as little as R450. No cage and guaranteed shark sightings! 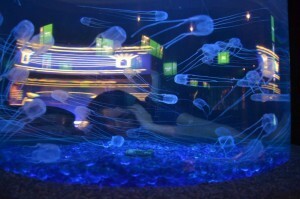 The aquarium is always a good option. 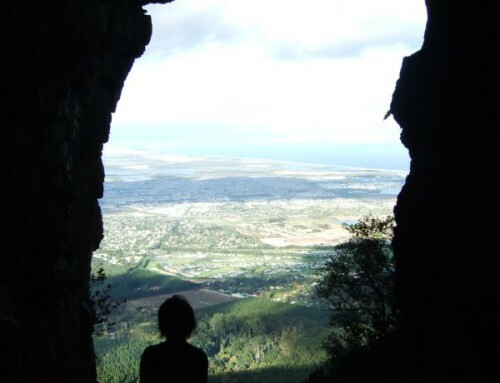 When Cape Town heats up in summer it’s the coolest place in town. When it rains or the wind is howling this underwater world at the waterfront is perfectly calm. The aquarium is a great place to take your children. The ocean creatures provide a captivating and educating experience in a completely safe environment. 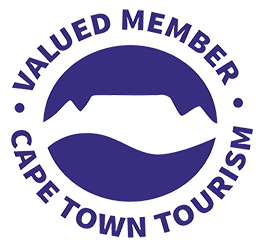 The diversity of fish, molluscs, crustaceans and penguins promises hours of entertainment and interactive displays and a kiddie’s zone make the experience easy for parents. 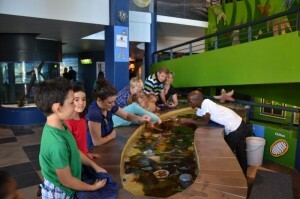 The Two Oceans Aquarium is open 365 days a year from 9.30am to 6pm. 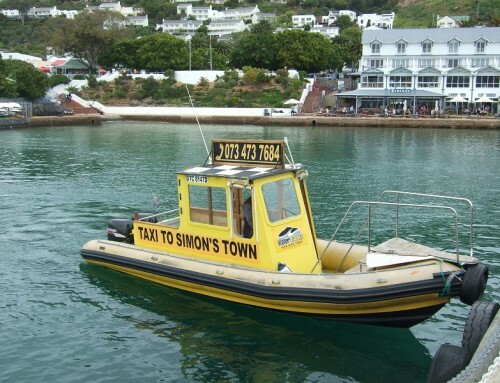 The aquarium is situated on Dock Road at the V&A Waterfront; the most convenient parking is in Portswood Square opposite the aquarium. 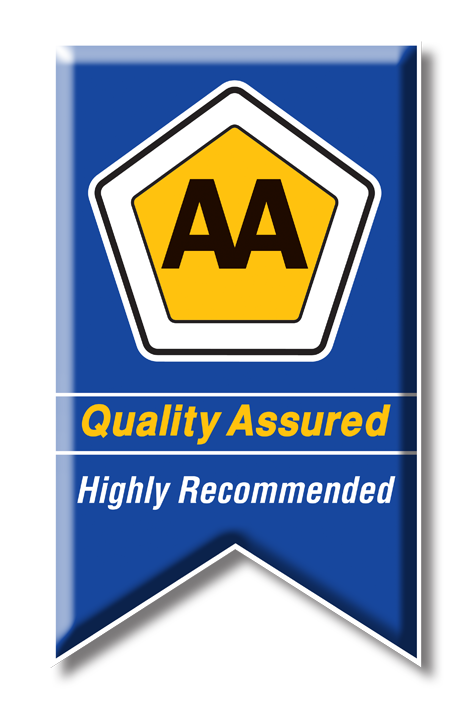 For more information visit the Aquarium Website.